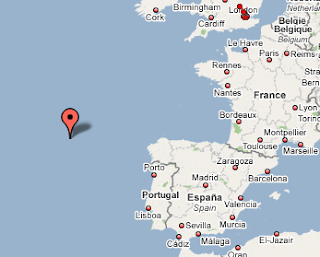 Glad to see the ship is en route. Many of us are waiting for her to restore airship service to North America. Hoping for the day when a Zeppelins returns to the East Cost.